POSTED March 20, 2019 5:12 p.m.
Don was born December 23, 1935 and passed away March 4, 2019. He grew up on the farm in Haney Township, rural Gays Mils the son of Kenneth and Margaret (Mezera) Schwert. He married Mary Sue Weiland on April 28, 1962 and together they raised four children. 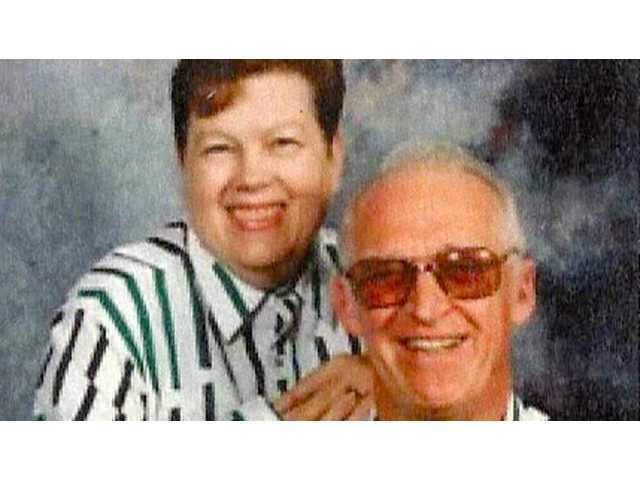 In the nineties, Don and Mary Sue moved to Las Vegas where Don continued to work in maintenance and repair before retiring. Don is survived by his children, Kent (Tracy), Kimberlee, Kelli (Jeff) and Katherine; four grandchildren, Brandy, Whitney, Alexander and Isabel; and great grandson Corbin. He also leaves sibling Earl, Peggy, Joe, John, Jim, Janet, Mary and Helen as well as two special cousins, Bob and Jerry and many other cousins, nephews, nieces, great nephews and great nieces along with many friends. Don’s beloved wife Mary Sue preceded him in 2017. Services were held in Las Vegas.